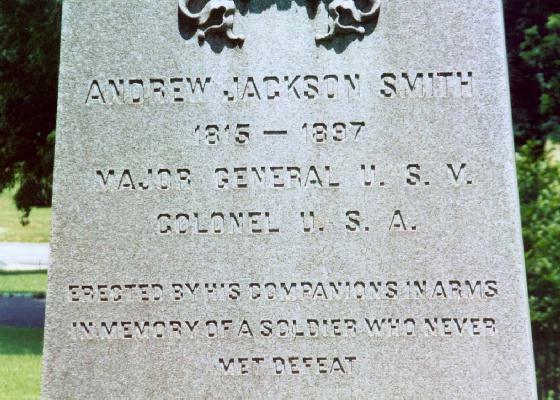 Andrew Jackson Smith (April 28, 1815 - January 30, 1897) was a United States Army general during the American Civil War, rising to the command of a corps. He was most noted for his victory over Confederate General Stephen D. Lee at the Battle of Tupelo, Mississippi, on July 14, 1864. Smith was born in rural Bucks County, Pennsylvania. He graduated from the United States Military Academy in 1838 ranking 36th in a class of 45 graduates. A. J. Smith entered West Point with his kin Langdon C. Easton of St. Louis. Smith married Easton's first cousin, the daughter of Dr. Robert Simpson (2nd postmaster of St. Louis). Langdon Easton would become Chief Quartermaster of General William T. Sherman's 100,000 army. 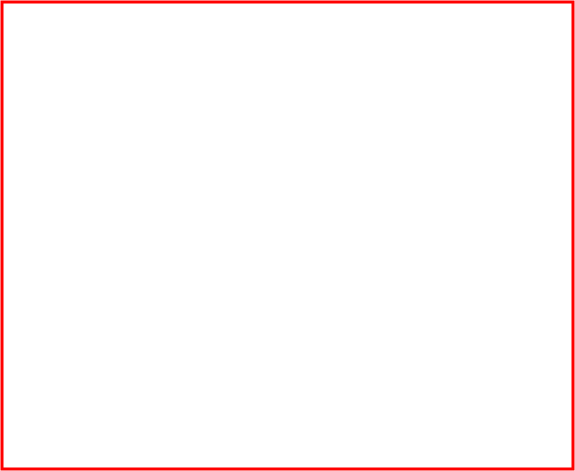 Life and Papers of Rufus Easton, pub. 1988 by Bruce Campbell Adamson Smith was engaged on active service on the frontier in the Southwest and in the Mexican-American War, in the latter briefly commanding the Mormon Battalion. He later fought against Native Americans in the Washington and Oregon territories. He was successively promoted to first lieutenant in 1845, captain in 1847, and major in early 1861. A. J. Smith, at the outbreak of the Civil War, Smith became a colonel of the 2nd California Volunteer Cavalry in the Union Army, rising early in 1862 to the rank of brigadier general in the United States Volunteers and to the chief command of the cavalry in the Department of the Missouri. From March through July, he served in the same capacity in the Department of the Mississippi. Assigned afterwards to the Army of the Tennessee, he took part in the Battle of Chickasaw Bayou and the capture of Arkansas Post. He commanded a division of the XIII Corps in the Vicksburg Campaign. 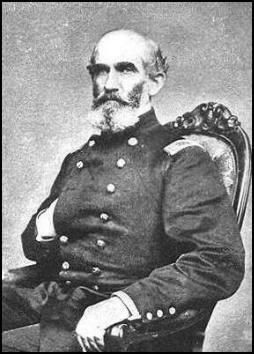 Later, he led a division of the XVI Corps in the Red River Campaign of Maj. Gen. Nathaniel Banks, and received the brevet rank of colonel in the regular army for his services at the action of Pleasant Hill. In July 1864, Smith became a lieutenant colonel in the regular army and a major general in the volunteers, leading Union troops against Confederate Maj. Gen. Sterling Price during Price's Raid into Missouri. He was brevetted brigadier general in the regular army for his services at the Battle of Tupelo, where he defeated Stephen D. Lee, after General Nathan Bedford Forrest refused to take charge on the Confederate forces on the field. Smith was then summoned to join forces with Maj. Gen. George Henry Thomas at Nashville, Tennessee, then threatened by the advance of Confederate Lt. Gen. John Bell Hood. 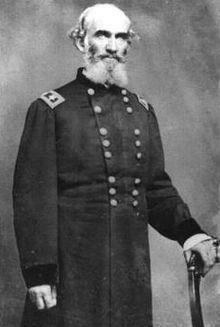 He bore a conspicuous share in the crowning victory at the Battle of Nashville, being brevetted major general for his success in leading his troops past the Confederates' south flank. He commanded the XVI corps in the final campaign against Mobile, Alabama, in 1865. Smith resigned his volunteer commission in 1866 and became colonel of the U.S. 7th Cavalry Regiment, serving in the American West. He retired from the military service in April 1869 to become postmaster of St. Louis, Missouri, where he died on January 30, 1897. 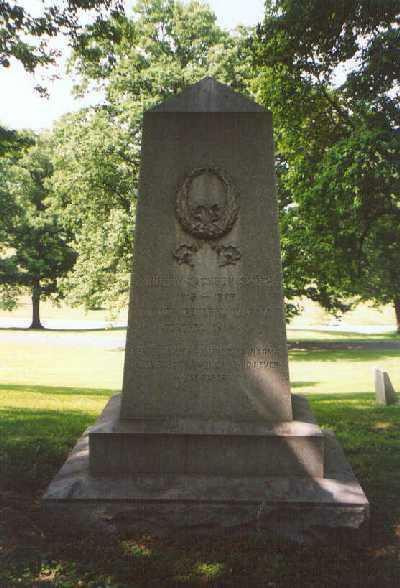 He was buried at Bellefontaine Cemetery.